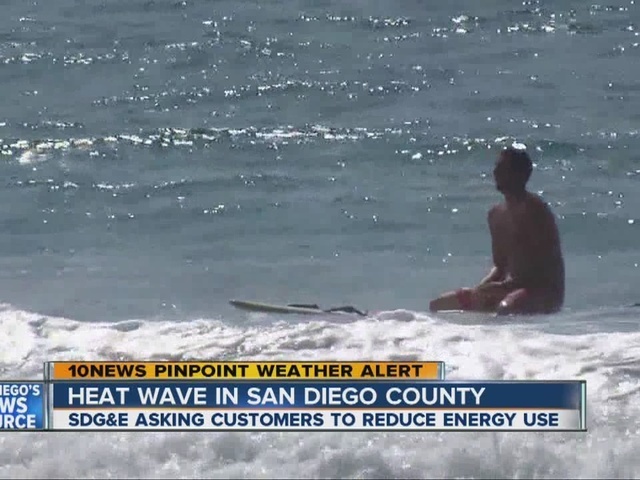 A torrid late-summer heat wave swamped San Diegans in a wilting swelter for a second consecutive day, cooking up oppressive conditions across the county Wednesday and setting heat records in a few locales. A high-pressure system over California combined with the remnants of Hurricane Linda to generate tropical-like atmosphere that raised thermometer readings into the mid-90s near the ocean, as high as 104 inland, into the mid-80s in the mountains and up to the high 90s in the deserts, according to the National Weather Service. 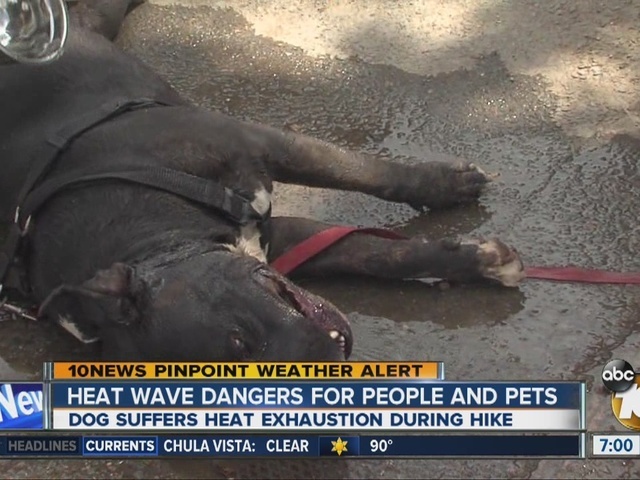 The intensely hot and humid spell brought about afternoon record temperatures in Chula Vista and Vista, the federal agency reported. The two cities topped out at 99 and 97 degrees, respectively, beating their old milestone highs of 91 and 96 degrees, both set in 1990. Among the factors making the county hyper-sultry -- even along the coast -- was a lack of its customary refreshing sea breeze, which was shut down by winds out of the east, NWS meteorologist Phil Gonsalves said. The extreme weather was not only uncomfortable, but also potentially unhealthy or even deadly. 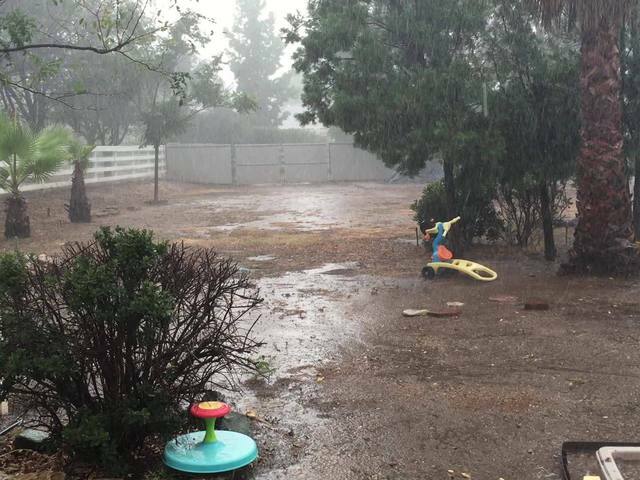 Forecasters urged people to stay well-hydrated, avoid working in the sun, check on at-risk neighbors and relatives -- especially the elderly -- and provide plenty of water to pets and livestock. Authorities also warned against leaving children or pets in parked cars, which can rapidly become death traps amid such pronounced heat. The steam-bath conditions should improve slightly Thursday, but not enough to make much discernable difference across the heat-weary region, according to Gonsalves. A more meaningful cooling trend is expected to kick in Friday and accelerate over the weekend and through next workweek, Gonsalves said.